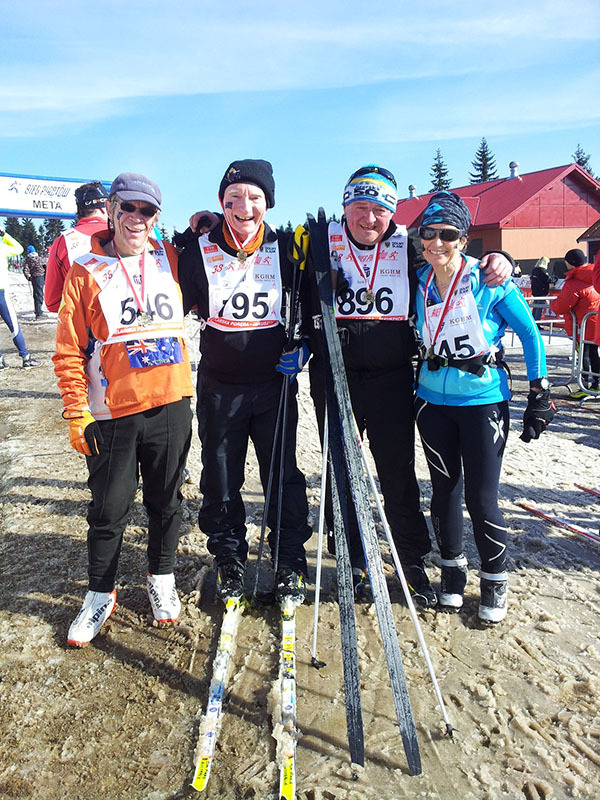 Sunshine was abundant, as were the enthusiastic spectators and 656 keen skiers; just glad to be out skiing in a race that would be eligible for a Worldloppet stamp even though Saturday’s main classic race was reduced from 50 kilometres to only 10 kilometres. Sunday’s silver classic race was also shortened from 26km to 8 kilometres with the 30km freestyle race being cancelled. Organisers did a magnificent job in the very difficult circumstances with little snow on much of the normal Bieg Piastow course. In the days leading up to the event the groomer(s) and snow shovellers worked their magic to move what little snow they could find onto the track for a skiable surface. Most of the 10 km course had reasonable white snow cover with a few icy patches. However the final descent was very thin brown snow with a few gripping stones. Willing workers were furiously shovelling snow onto the track to help the skis glide a bit. Skiers were very appreciative of their efforts. Usually before a Worldloppet race we spend the few days prior skiing the race tracks in the area however we skied few kilometres prior as much of the tracks were closed in preparation. We did ski a few trails here and there to keep our ski legs in shape. Skiers started in groups of 100 at 5 minute intervals which worked extremely well to spread the field sufficiently. Most skiers were sensible giving space in areas of thin snow/rocks. Worldloppet Masters were welcomed with a Worldloppet reception on Friday afternoon. It was an excellent opportunity for masters from many different nations including Germany, Czech, Poland, Russia, America and Australia to socialise whilst enjoying a delicious meal of polish treats. We nearly didn’t make it to Poland as the previous weekend at the Finlandia we had met some Swedish Worldloppet skiers who told us that due to a freak rain storm the Polish race had to be significantly shortened and therefore would NOT be eligible for a Worldloppet stamp, our main reason for travelling so far to participate. Checking the website to confirm and a few furious emails to make sure the information was correct we began to make other plans for our Polish week but within 24 hours the decision was reversed and the 2014 Bieg Piastow would be valid for Worldloppet stamps so we decided to head to the Bieg Piastow. The Polish have shown that despite very poor natural snow a fun, interesting Worldloppet event can still be held when the weather gods aren’t cooperative. It would worth other Worldloppet countries who are considering cancelling their event, to explore other possibilities of holding a significantly shortened event or even Open Track (without timing) instead, because many citizen Worldloppet skiers travel from so far and it’s so expensive that it’s just not possible to come back next year. 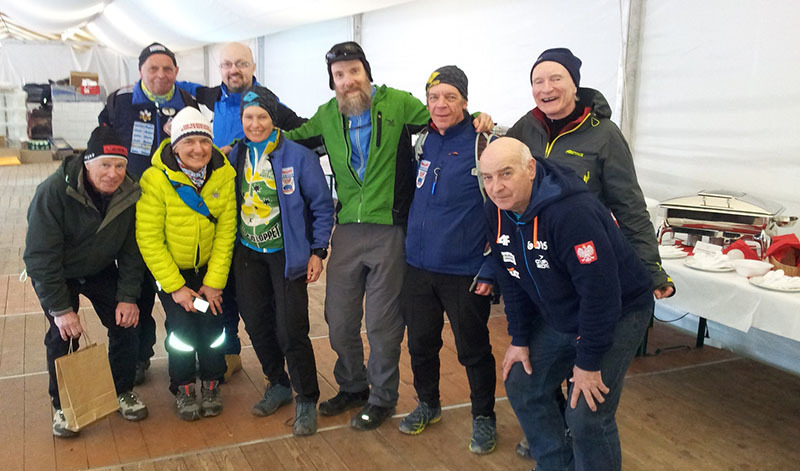 After two Worldloppet race cancellations this season (Jiserska & Tartu) our little group of Aussie skiers were certainly very pleased that the race was acceptable for a Worldloppet stamp. 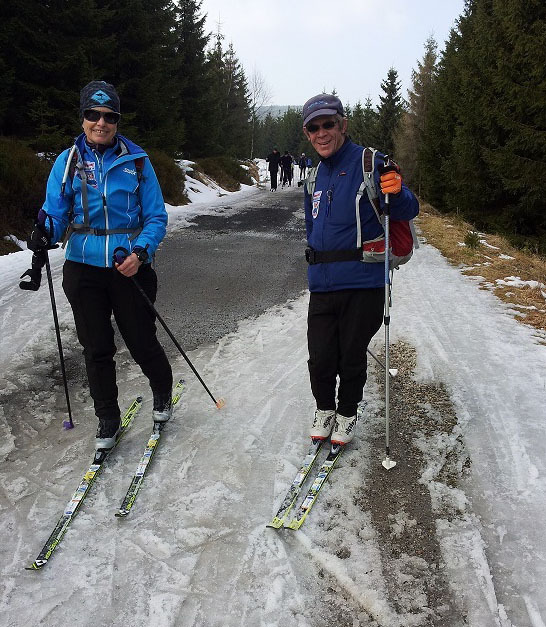 We met many Worldloppet skiers who felt similar to us. A huge thank to all of the Bieg Piastow organisers and workers who made the race happen. Well done your efforts were greatly appreciated and will be remembered for some time.